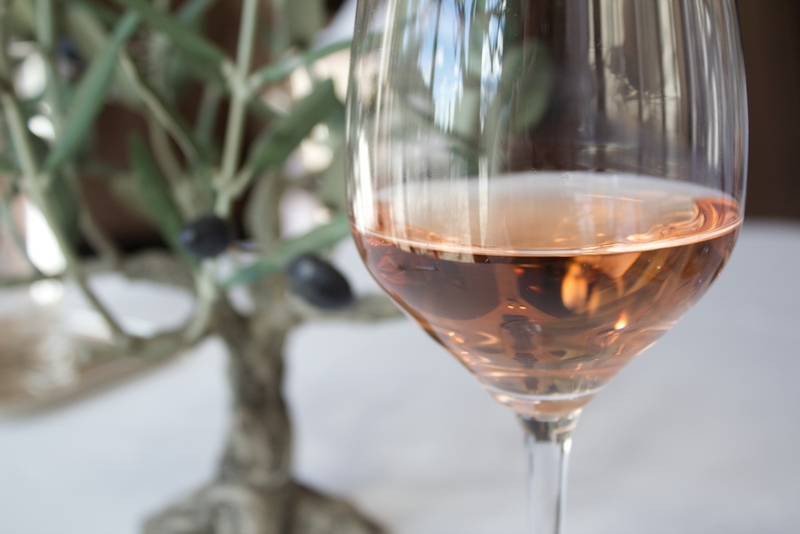 Created in 1977, the AOP Côtes de Provence appellation is the largest in Provence. Its geographical area includes 85 municipalities of the departments of Var, Bouches-du-Rhone and Alpes-Maritimes. 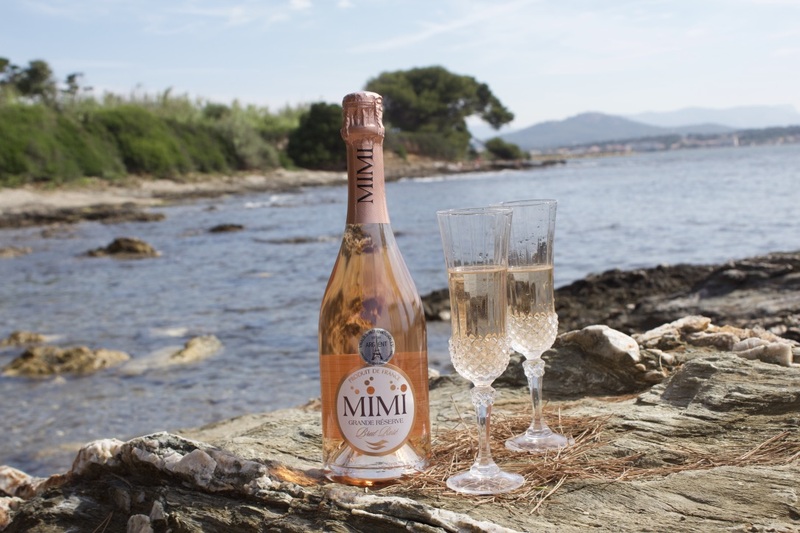 With a certain diversity of soils, the whole area is subject to a Mediterranean climate typical of Provence. The sunny climate, dry and windy weather fosters particularly natural viticulture. 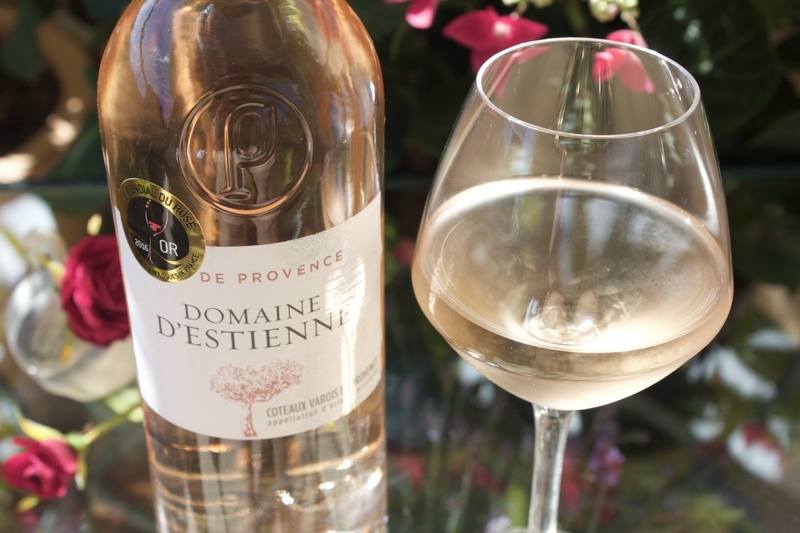 The history of the vineyards in Provence dates to 600 BC when the Greeks settled in Provence. 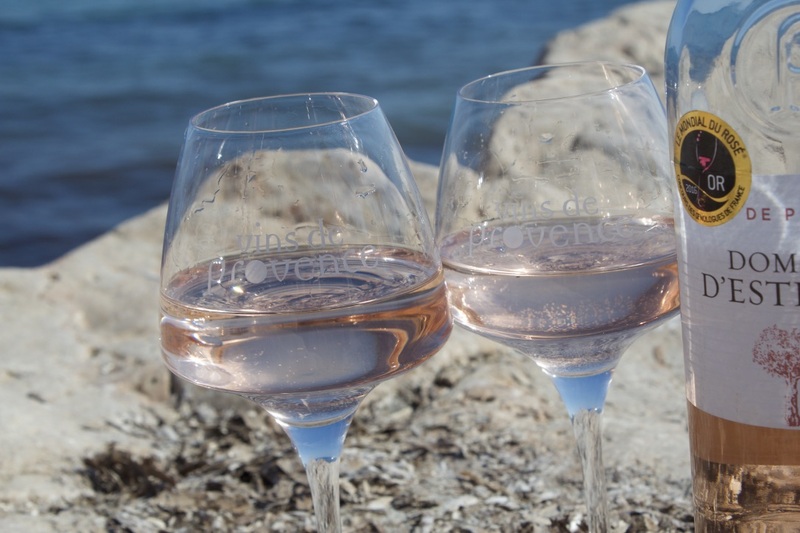 The tradition of Provence wines was perpetuated by the Romans, by the monastic orders of the 12th throught the 15th centuries and by the great noble families, in particular, of the 14th century. 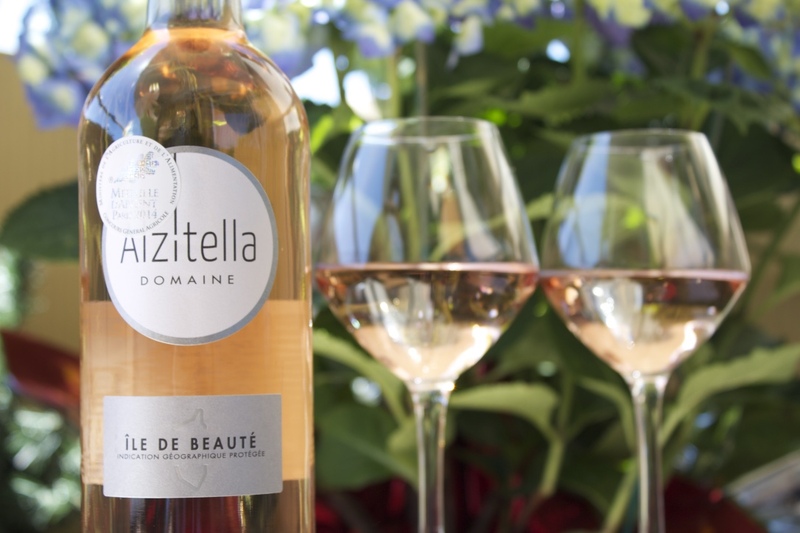 Spread over 20,000 hectares, the vineyards of the Côtes de Provence produce about one million hectoliters per year. The maximum permissible yield in the area of AOP Côtes de Provence is 55 hl. 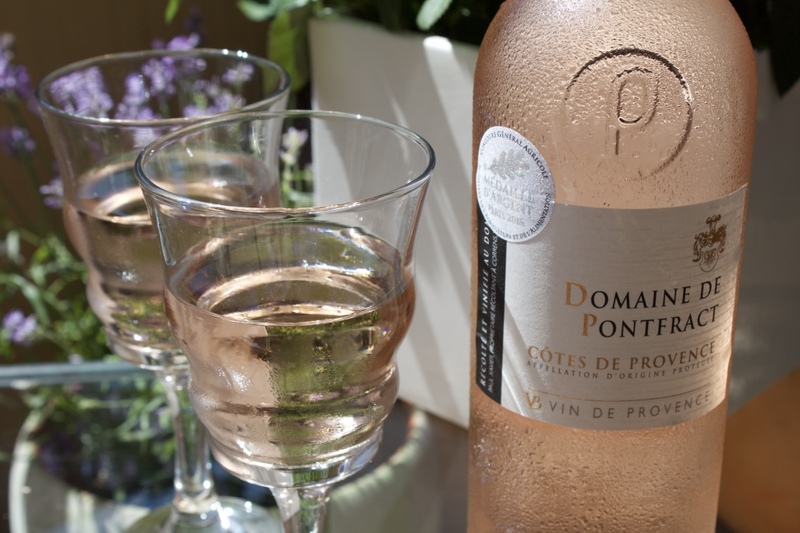 The wines of AOP Côtes de Provence are mostly rose wines, produced mainly from Grenache, Cinsault, Carignan and Syrah. 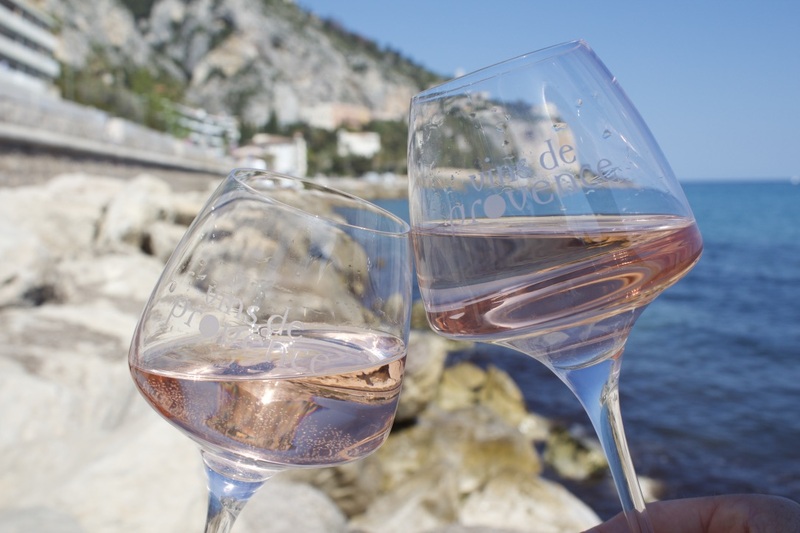 The Provence wines are of pale pink color possessing bright aromas of fresh fruit and exotic, as well as floral and spicy notes. 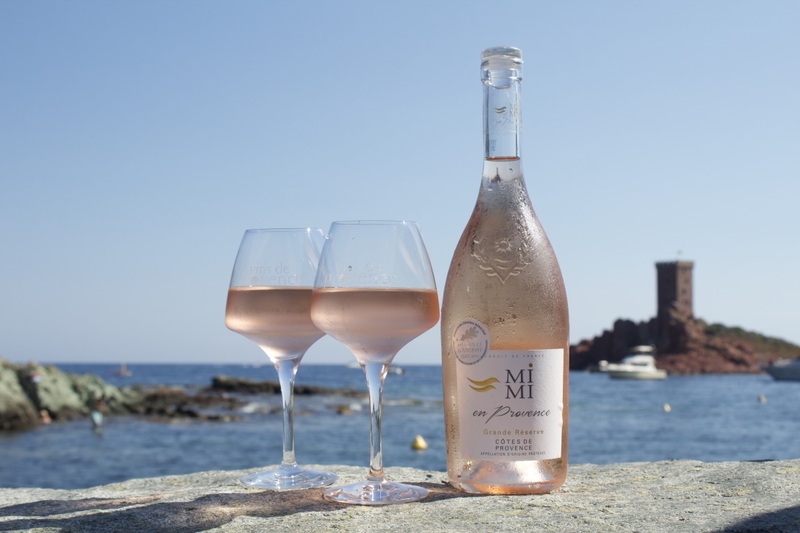 According to the ancient Provencal technique of winemaking, each varietal must be vinified separately, thereafter to be blended. This practice provides a perfect balance between acidity, alcohol and tannins.